Explore the city with an experience of fun with team building activity. ​Outdoor team building activities are the activities that help people to indulge in corporate activities, exploring, motivational & creating a remarkable sweet memory with team. 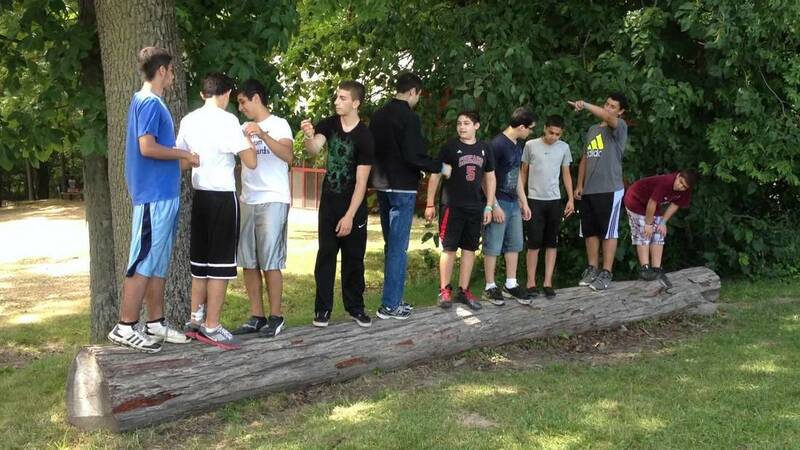 Our outdoor team building activities have groups for challenging the team development activities. We provide you custom designed group activities extending our services for any group with no infinite size. Let’s initiate the level of fun with outdoor team building process. We will help you to conquer your demons with urban phobia factor, with amazing chase of event that suits your team in perfect aspects. Experience:-Outdoor team building activities are related to adventure and help one to try something new. Exploration:-No matters where ever you hold your event, it may be office or outside, outdoor team building activities are great way to explore the city around. Memorable:-Doing different in conference, summit or staff meeting will help to inbuilt energy into team & hence create a lasting memory. 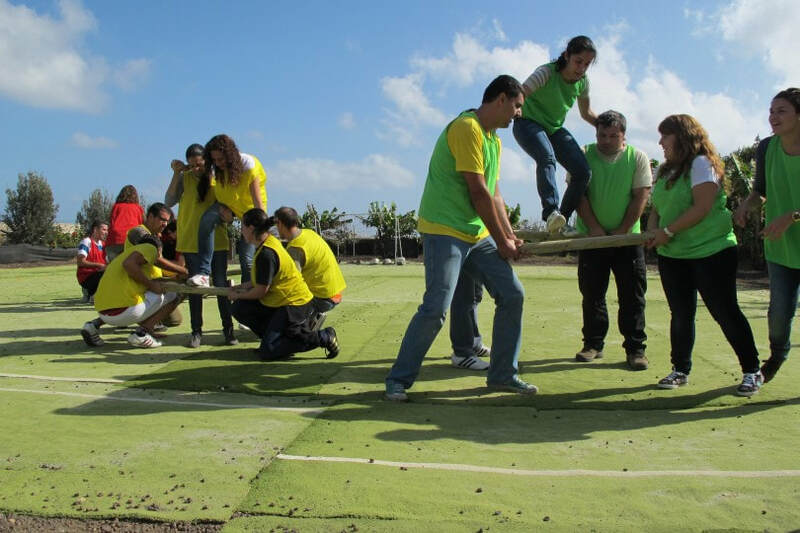 The activities of fun & outdoor team building engaging activities will keep your team staying strong enough after the long event.